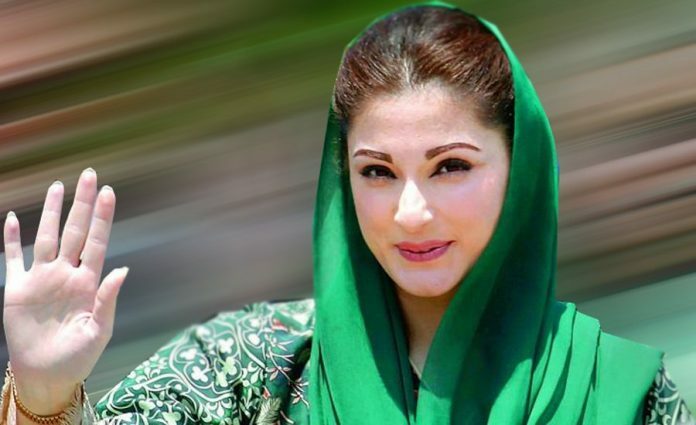 Since the release of former Prime Minister’s daughter and PML-N leader, Maryam Nawaz, various hypothetical questions are being made due to lack of participation in political activities and continuous silence. Many political analysts say that perhaps there is a deal between different institutions and Sharif Brothers in which it is clear that Nawaz Sharif and his daughter will not participate in any political activities. Some TV anchors and commentators believe that Nawaz Sharif and his daughter will go out of Pakistan after a specific time and will not participate in practical politics. The PML-N opposition parties and other people have also said that politics of Nawaz Sharif and Maryam has ended, so they are a part of the past now and they just want to get free of their cases and run away from the country. The closest source of Maryam Nawaz has said that Maryam Nawaz is keeping her political activities quietly. She is meeting with the various delegation of PML-N, and the next political process is under consultancies. Source also stated that Maryam Nawaz will begin addressing the public gathering after her mother’s Chehlam and will start a movement against the government of Tehreek-e-Insaf. Apart from this, she is also advised to march towards Islamabad for a decisive fight against the present government.